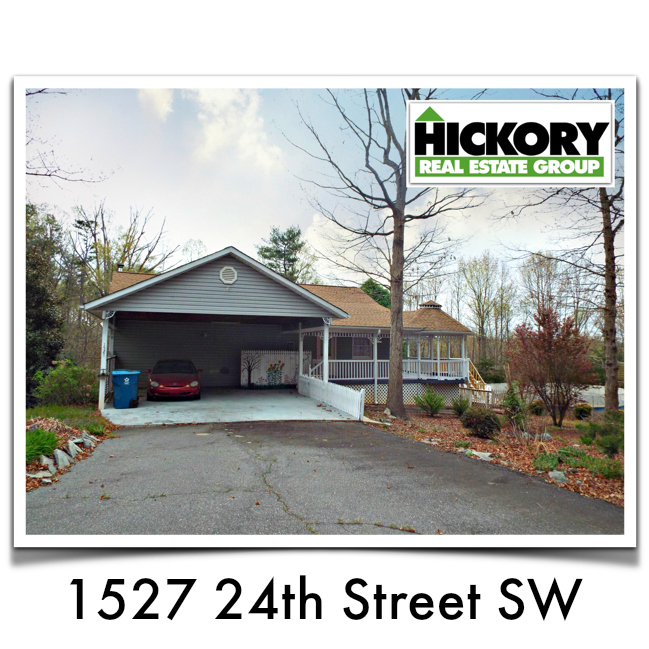 Cute ranch home with 3 bedrooms, 2 bathrooms, wrap around front porch, and 2 car carport. Living room has beautiful pine board cathedral ceiling. There is a sitting room off of living room that is not heated. The partial finished basement has a kitchenette, bedroom, and a full bathroom. Fenced in yard with gated driveway. Located at end of quiet cul de sac road. New roof in 2016, new HVAC 2015.